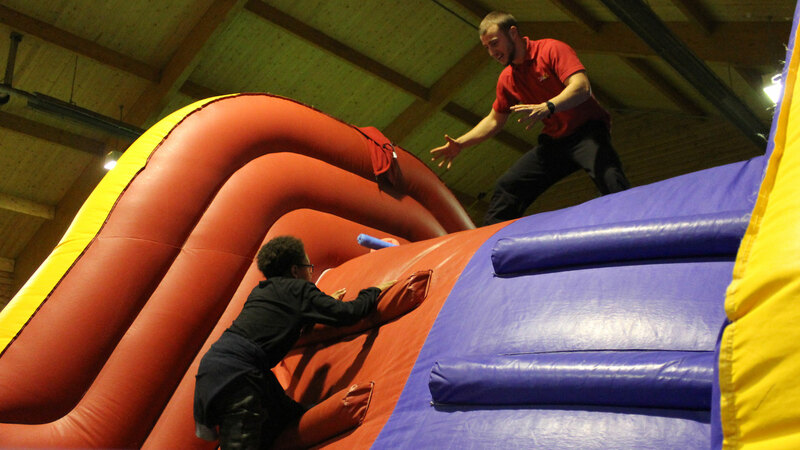 An exciting fast paced session on our inflatable challenge course. 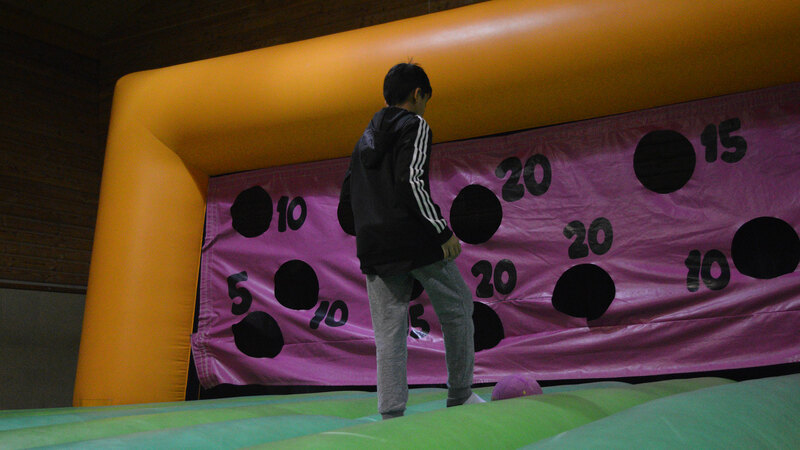 Fun is the main objective of this activity but, as with any of our sessions, your groups’ objectives can be supported by a range of games and challenges. 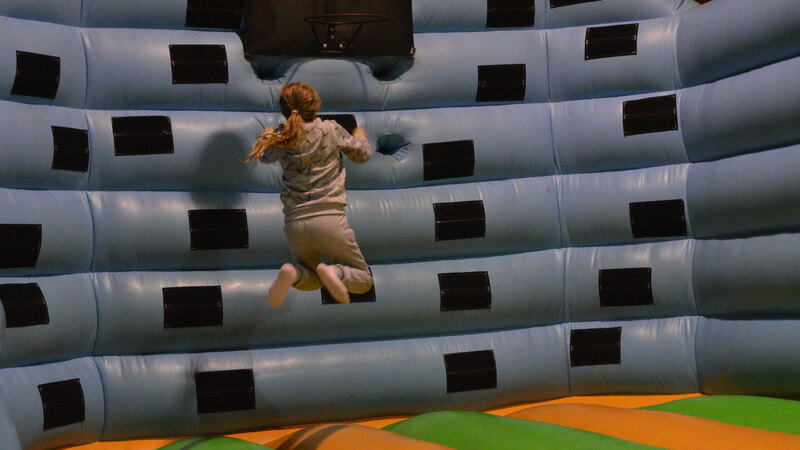 Whether it is team relays or competitions on our inflatable basketball course, Big Bounce is a versatile session and most certainly not your average inflatable course.